The Historic Courthouse Dome was revealed to the public by Lexington Mayor Jim Gray. 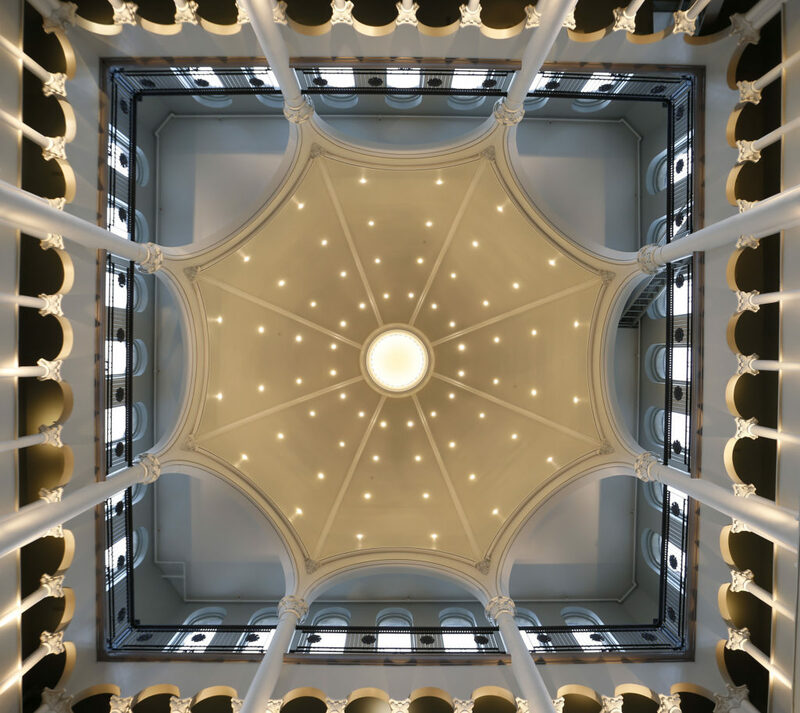 The reopening of the Dome, which has not been visible to the public since the 1960s, is part of a $32 million restoration of the Historic Courthouse led by KNBA. Photo credit Charles Bertram, The Herald-Leader.